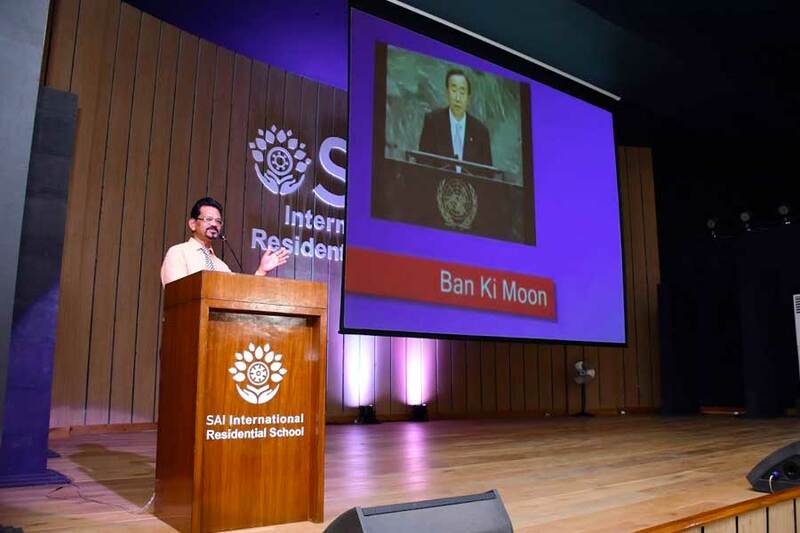 SAI International Residential School students observed the United Nations Day today, October 24, 2018. The UNO was established on October 24, 1945, since then everything that the UN represents and has achieved is celebrated on this day. 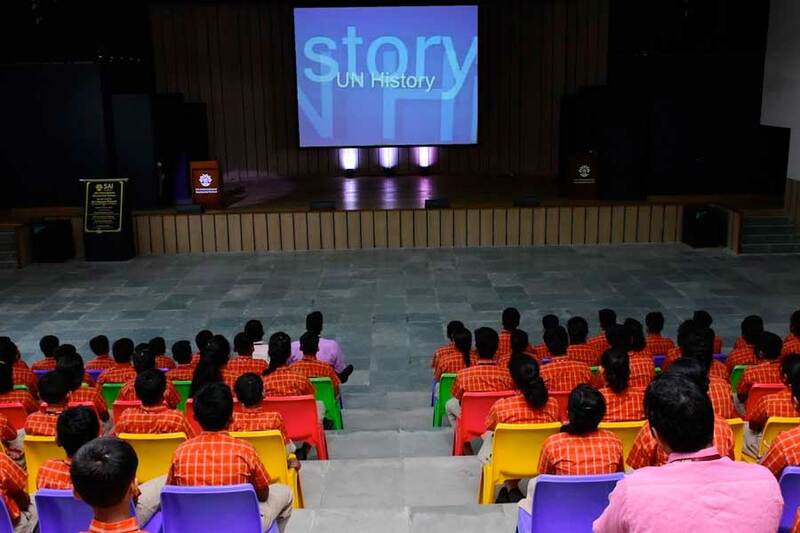 An informative video was played to show the different elements of the UNO like the Security Council (UNSC), International Labour Organisation (ILO) UN Peacekeeping Force, and International Court of Justice (ICJ) and so on.